Climbing is a “must” in the mountains. 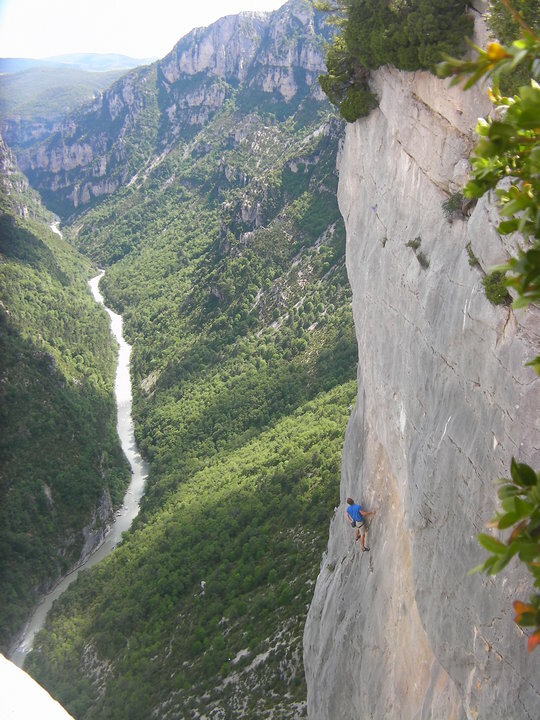 I offer a first contact with the cliff to familiarize yourself with belaying techniques and climbing close to Annecy and Aix-les-bains. 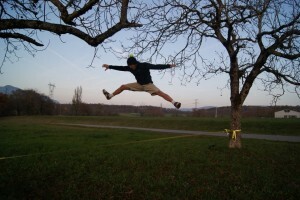 A slackline workshop (balancing on a strap) will allow you to improve your balance. This activity is suitable for all levels and all ages. Dreaming of heights? I will take you to discover the Savoyard Mountains. 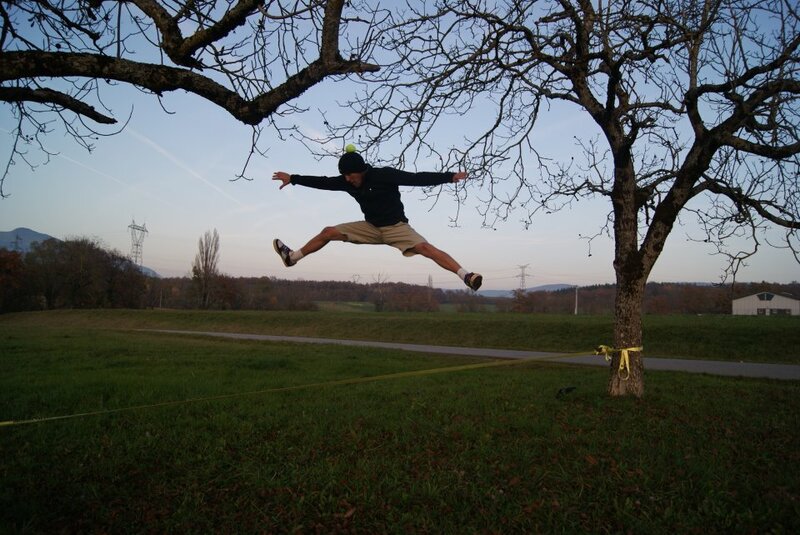 Routes up to 200 meters are available. Savoy and Haute Savoy have a range of beautiful and accessible routes.